OMG Im so excited to share about this! Dah lama saya teringin nak ada sebuah meja bercorak marmar. 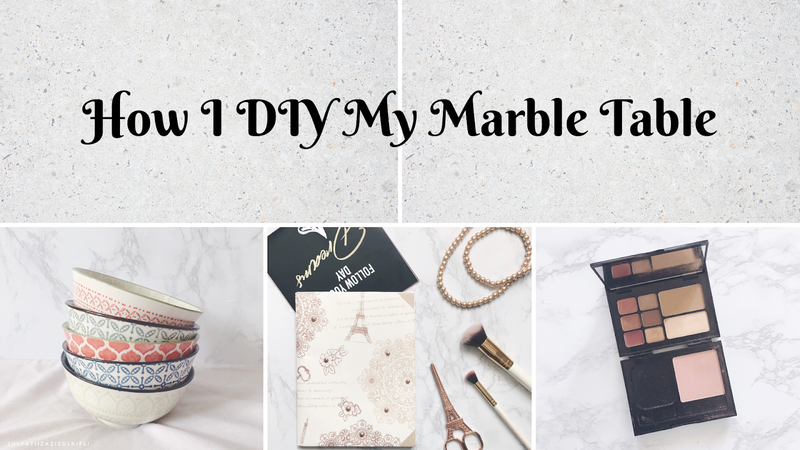 First, because it pretty and second, because Ive been dreaming of taking pretty flatlays on marble for quite some time now 😍 I think of taking photos (including flatlays) as a form of art and therapy. Although I might not post everything on Instagram, it still gives me the satisfaction of taking such photos. The thing is, REAL marble table cost a fortune 😂 Jadi sebagai rakyat marhaen, we have to be creative to get what we want, right? Sooo since I already have a white square table, I decided to get a marble sticker/wallpaper and DIY my way towards the desired marble table. Lama jugalah saya mencari kertas corak marmar tu, sebab saya nak pastikan yang saya dapat kertas yang betul-betul berkualiti. 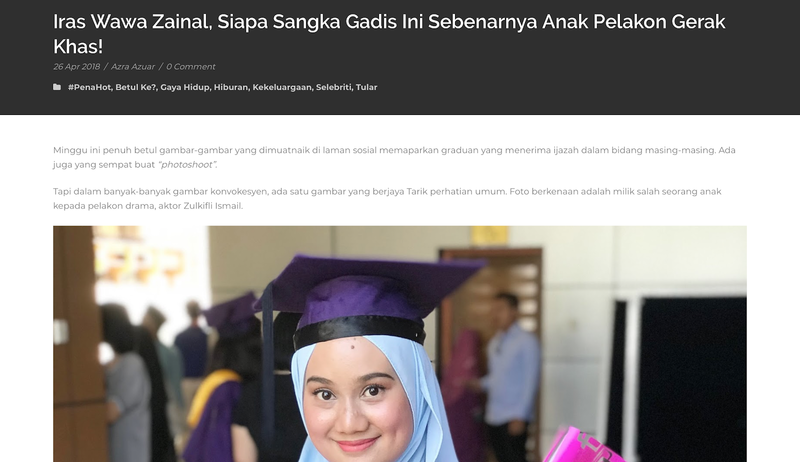 Paling penting sekali, saya nak benda tu sampai dalam keadaan sempurna, bukannya dalam keadaan renyuk atau terkoyak. As a Carousell addict (mostly as a seller 😛), I tried searching for the marble paper there. Before that, Ive tried searching on Lazada/Shopee, but to no luck. Nothing I found really suits what I want. Fortunately, theres this one seller on Carousell (username @prettymixspace) that sells pretty things, including this marble paper that I really wanted. It was RM12.50 for 1/2 meter. My transaction with the seller went well. The best part is that the packaging is very well taken care of - it arrives in a hard cardboard cylinder which totally protected the paper. Tadaaa, the marble paper is here so lets get creative! So first, I measure the size of my table. The paper is bigger than my table so I have to cut it accordingly. My table is 45cm on each side. Cute Eiffel Tower scissors from Typo! Lepas dah gunting kertas tu dengan penuh berhati-hati, saya mula melekatkannya pada meja; juga dengan penuhhh berhati-hati. 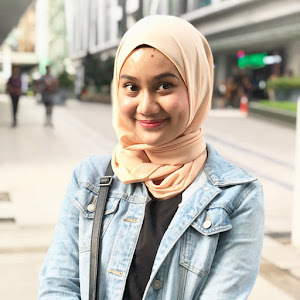 Mestilah kita nak hasil yang cantik, kan. I peeled out the sticker inch by inch, and sticking it onto the table little by little, followed by applying pressure to the paper using a card to ensure it sticks nicely and to remove air bubbles. You cant just peel of everything and stick it just like that as bubbles will form and it will be annoying haha. Im not really satisfied with the flatlay above, probably since it was gloomy when I took it so the natural lighting isnt that nice. It was also a rushed effort so I just grabbed anything that is gold-ish and lay it there haha. Selain meletakkan barang kat atas meja ni, anda juga boleh jadikannya sebagai latar belakang, macam dalam gambar kat bawah ni. Okay tak macam ni? Haha. Untuk gambar ni, saya letakkan meja tu secara mengiring supaya ia menjadi latar belakang gambar. Gigih sis susun mangkuk comel tu okayy hehe. Mangkuk tu hadiah daripada sahabat saya, Wany Nazar. Ada satu kedai kat KL ni yang jual barang-barang seramik termasuklah mangkuk comel tu. Kalau saya berkesempatan ke sana nanti, saya akan tulis pula tentang kedai tu okayy. I know we could all use some pretty things in our lives, even if its just a simple bowl. By the way, if you too are looking for this pretty marble paper, log in to your Carousell now and find this awesome seller with the username @prettymixspace now. 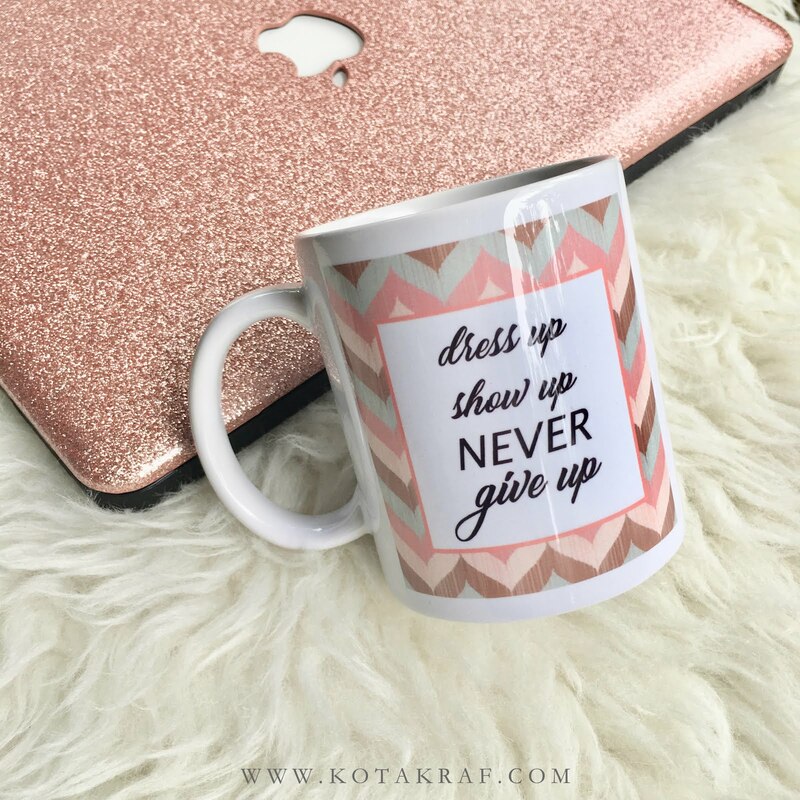 Saya pun tengah scroll Carousell dia sekarang sebab tengah pilih nak beli apa pula untuk projek DIY/kraf saya lepas ni 😜 Hope this post helps and thanks for reading!